Ready to join a competitive volleyball squad with two sought after coaches that know the game best? PLEASE make sure to read the page below when you register. A lot of it will be sent in a tryout registration confirmation email as well so that you have a copy on hand. Thank you. For the 2018-2019 Winter/Spring season we will be offering the following two programs. 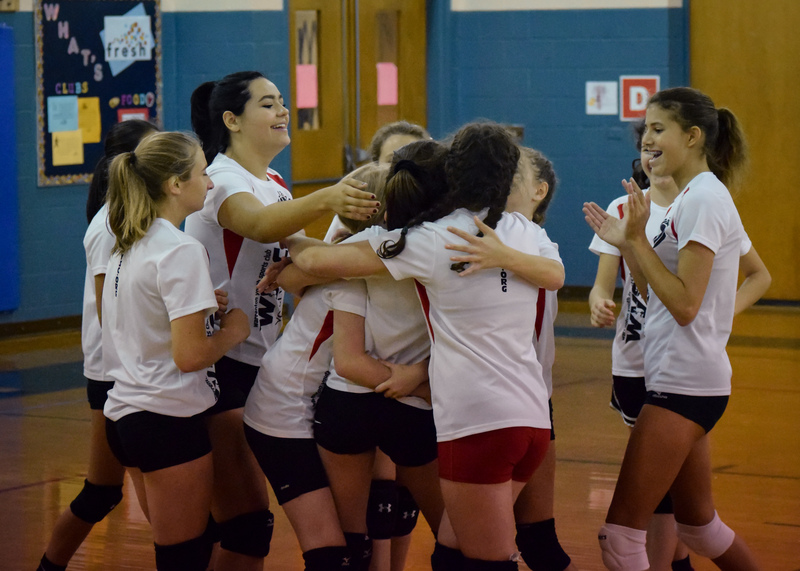 Please see the competitive volleyball main page and coaches page for additional program details. Best opportunity to meet the coaches, hear about the programs and its directive, ask important questions as well as hear other people's questions. We hope you attend! We emphasize the importance of attending BOTH tryout dates. Thank you. Every player who attends tryouts will expect to hear from their respective, potential coach by the following Friday/Saturday. Coaches will reach out to all players with up-to-date details on how to proceed. Note: please give coaches time to evaluate tryout results. If you have not recieved an email by the following Monday, you may then wish to email the coach. Registration has a fee of 25$ which includes a tryout t-shirt for you to keep. These t-shirts will be handed out at tryouts and should be worn to both tryout dates. The shirt assigned to each player will have a number on the back. That number is their TRYOUT NUMBER. It will serve to help coaches keep track of players during tryouts.